The LG G4 boasts impressive specs and a big price tag, but those on a budget will no doubt be seeking something more affordable. Well, it's coming. Fresh leaks point to a mid-range G4 sibling coming later this year. The LG G4c – a lower end version of the brand new LG G4 – has been confirmed after appearing on various Dutch and German shopping websites. One of them, namely 0815.eu, included an image and spec sheet. Based on the specs, it will feature a 5-inch 720 x 1280 display for a pixel density of 29499i, 1GB of RAM, a 1.2GHz quad-core Snapdragon 410 processor, 8GB of expandable storage, 8MP rear camera, 5MP front-facing one, 2540mAh battery and Android 5.0 on board. So you're obviously in for more less bang for your buck, but that's expected considering its price tag. The G4c is listed for €297.50 (roughly £223/$338), so that's nearly half the price of the £500 G4. As for aesthetics, from the image it looks a lot like the standard G4, with its slightly curved design and rear keys. One significant thing that's missing is the stitched leather rear, which caused quite a fuss when we got our first-look at the G4 a few weeks ago. Instead, LG has given the G4c a plastic shell. We can't say were too surprised that the G4c is coming, considering LG launched and LG G3 S last year to accompany the LG G3. Although it does seem peculiar that they wouldn't call it the LG G4s – all to their own. 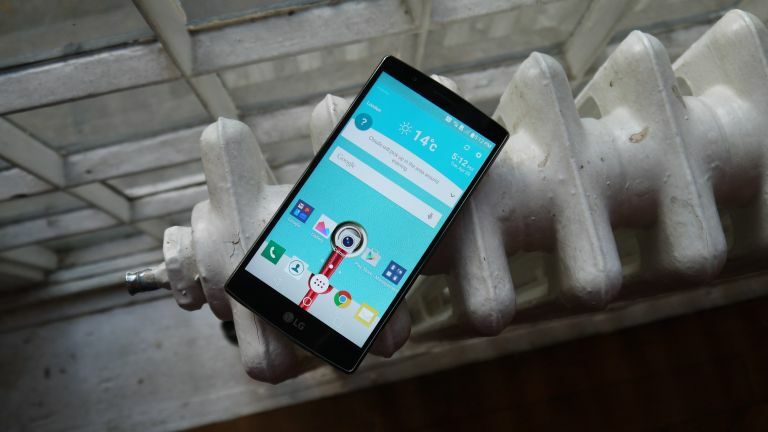 Reports suggest that the LG G4c will launch in Germany on June 5, but there's no word yet on a UK release. Is the G4 a leather lothario or a cow-clad coward?